Jump, run, crawl! It’s the Earth Day challenge course run. 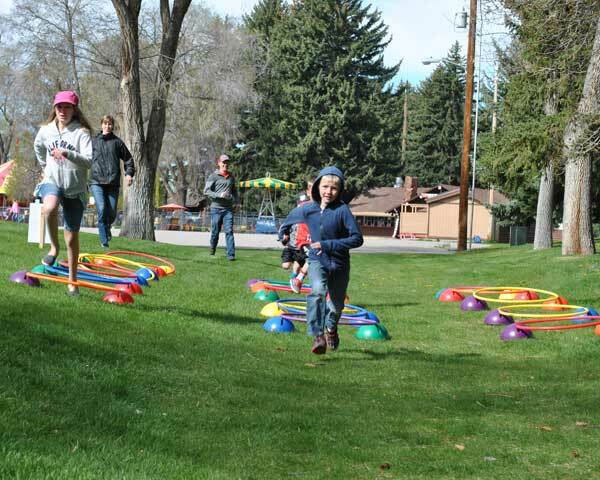 Ready, set… give it your all on this 9-challenge course designed to challenge balance, agility, and endurance in kids ages 3-14! You’ll get dirty! You’ll sweat! But most of all, you’ll have Fun! Challenges include balance beams, straw pyramids, spider webs, hula hoops, a ground crawl, tunnels and more! The earth is our playground, play on it! Parents are welcome to run, smile and laugh with children doing the course. 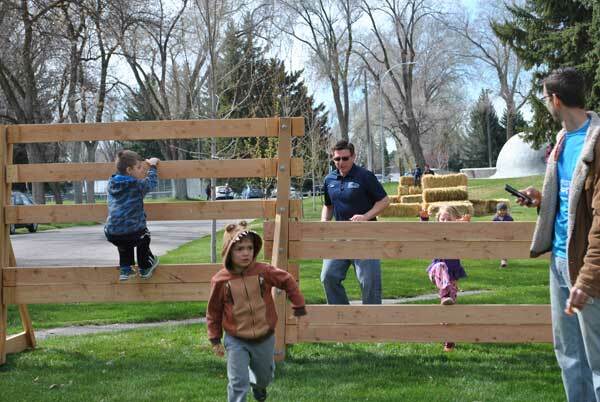 Grit League is bringing it's Kid's Obstacle Course Challenge to Idaho Falls Earth Day for 2019! We will also have a Competition Course. The competition course will be longer and have our bigger obstacles! For the Competition Course, kids will be given 10 minutes to complete as many laps as possible. For each lap completed they will earn a point. You can use your points to buy prizes from our prize table. Earn more points-get better prizes! Prizes will include wristbands, exclusive Grit League Hats, small toy prizes and more!!! The Cost to run the Competition Course is $5. Any kid registered for our Spring or Summer Grit League season can run once for free! (Go to www.gritleague.comm to register for Grit League, or register at our check in table at Earth Day). Find us on Facebook for lots of pictures and to stay in the loop!